Take on one of the UK’s toughest challenges in just 36 hours! 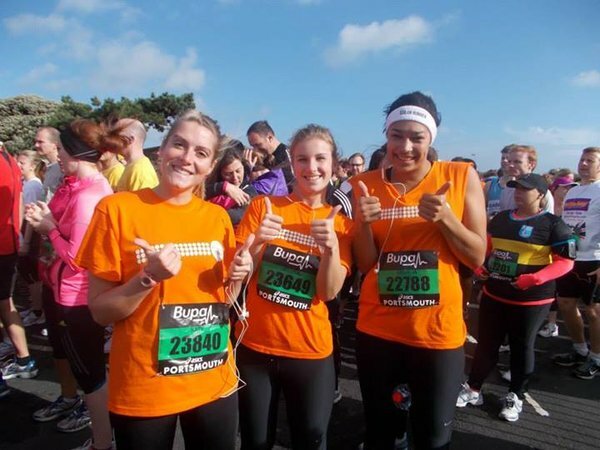 We have a few places available on the team; register your interest if you'd like to join #TeamTangerine for 2019! Prepare to tie up your laces and join us to tackle our Three Peaks Challenge, where you will climb the highest mountains in Wales, England and Scotland in just 36 hours. Climbing a total ascent of 9,800ft through both day and night, this exhilarating challenge will test your limits, both physically and mentally, giving you a real sense of achievement. 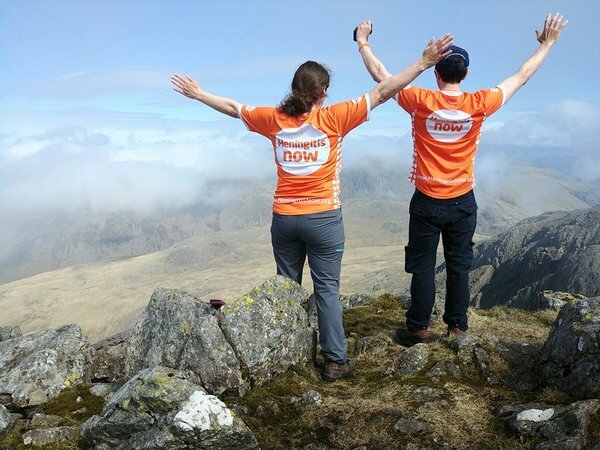 Whether you sign up on your own or with a group of friends, family or colleagues, you’ll develop a fantastic camaraderie as a team and enjoy stunning scenery as you take on the steep ascents and descents of Snowdon, Scafell Pike and Ben Nevis. This demanding but breath-taking adventure will provide picture-perfect moments and memories to last a lifetime; with plenty of laughs along the way, the Three Peaks Challenge is definitely not one to be missed! 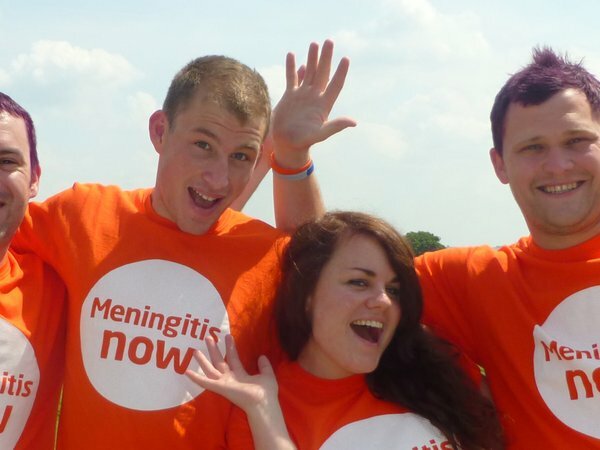 Contact our event organiser Kirsty Owen-Hayward at kirstyo@meningitisnow.org or call 01453 769 021.